Nabil Elderkin, originally a native of Australia, began his photography career when he picked up a camera to shoot portraits of fellow surfers. What started as a hobby, rapidly developed into a working career. From surf portraits, Nabil began shooting action sports and musicians. In 1999, Nabil moved to Chicago to continue and expand his career. Today, Nabil lives and works in Los Angeles at his studio in Downtown. 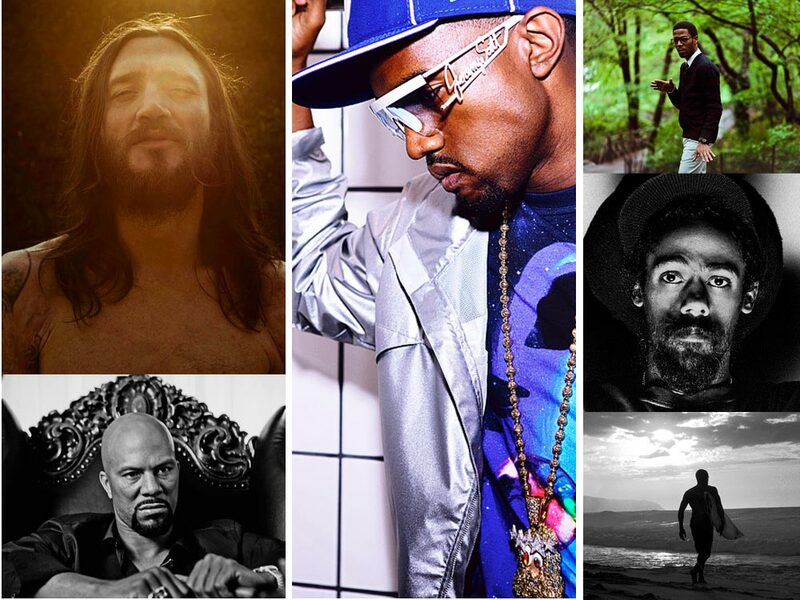 He shoots hip hop artists, fashion lifestyle and musicians.